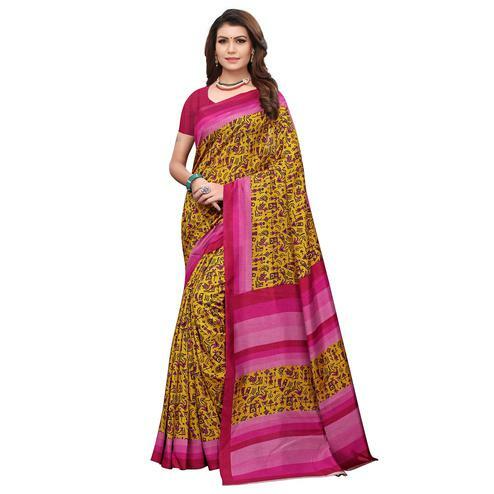 Make the heads turn wearing this georgette black saree. 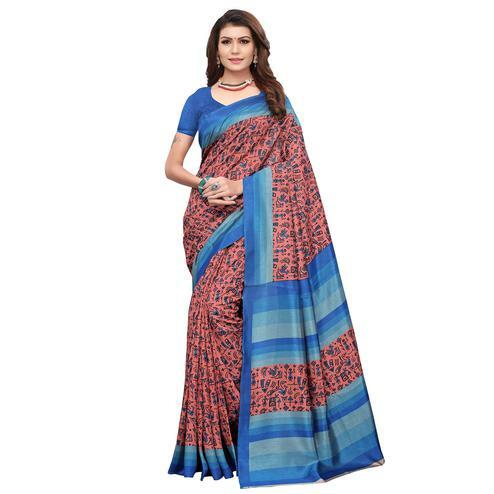 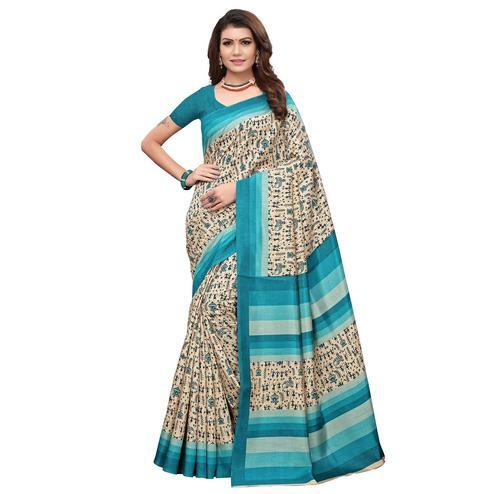 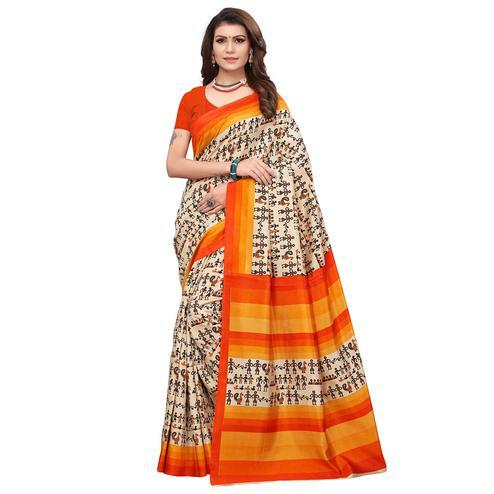 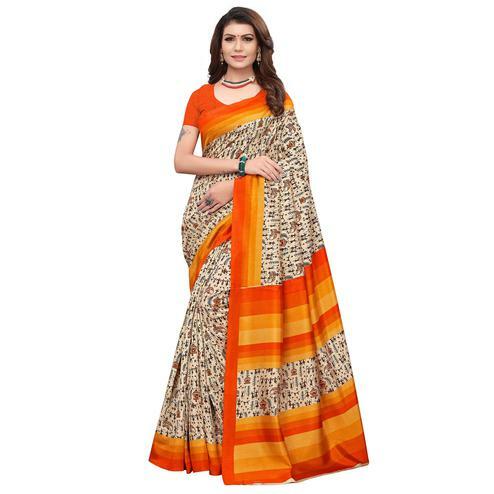 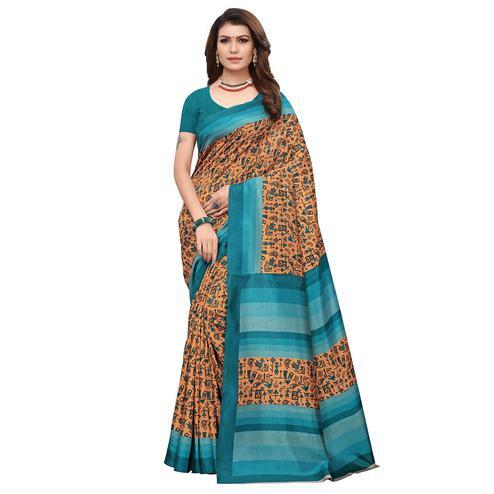 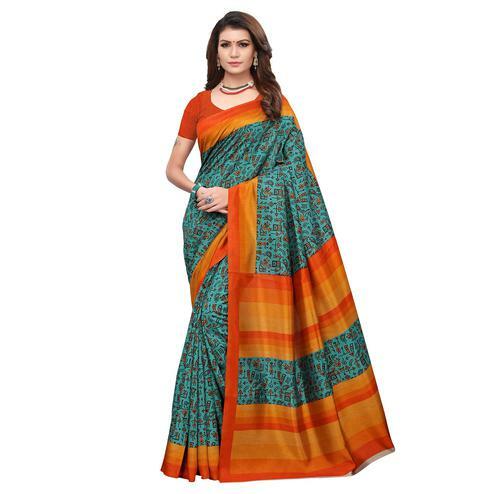 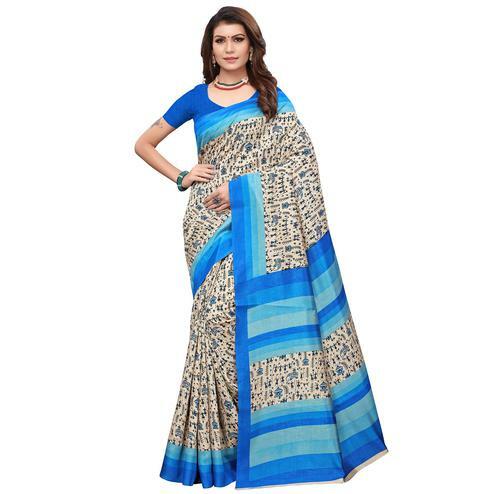 This saree will look awesome at casual wear and different occasion as the saree comes with alluring prints and foil work. 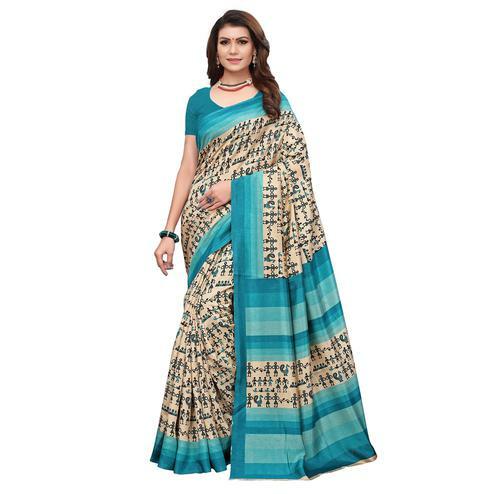 Comes with a matching unstitched dhupian blouse.